Within the context of the era of globalization, the age of information and imagery, and the Western ‘end of art’ and ‘end of art history’, the plastic art is experiencing difficulties and anxiety. But as Danto said: ‘Ours is a moment, at least (and perhaps only) in art, of deep pluralism and total tolerance. Nothing is ruled out’, contemporary artists can make full use of all artistic resources, means and medium to carry out the construction of human feelings and poetic discourse, to achieve the artist’s existence value and perfect life realm. Painting, as a visual form that responds to the world, is the artist’s care for the world. Different individual experiences often bring their own genes and form a connection with specific regions, times, people and tastes. Painting is not only a way of writing, a record of the development of thoughts, but also a personal experience, lifestyle and spirit. 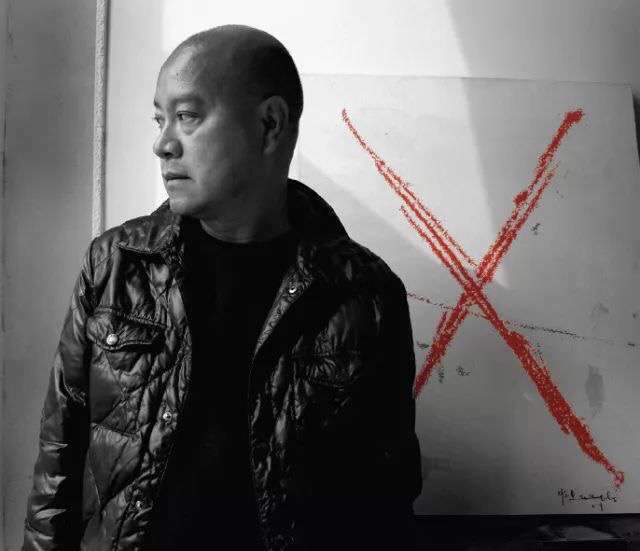 Whether artist Ye Yongqing, who always travels around the world with ‘lightly’ loaded into the art to express his artistic freedom, or Zhang Enli, who uses the painting itself as a life activity to present the world, they both have continuously explored art as a living state, and try to look for possibilities in the ‘exceptions’. Ye Yongqing’s acceptance of life and art is calm and leisurely. He believes that the chaos brought from the source and the unexpected accident is the loveliest element for artistic creation. Even his unrestrained works reveal deep cultivation and connotation; for Zhang Enli, he shows equal interests and enthusiasm in a water tube, a cupboard or a person’s behavior. All the presentations are both reproduction and performance. His painting installation using the painting as the main media and the language, pushes people into the double emptiness of time and space to develop thinking and visual activities, greatly stimulating the thoughts of the ‘existence’. The John Moores Painting Prize, focusing on paintings, makes the painters to put more attention onto their personal painting and therefore let the work itself be the only emotional outlet. 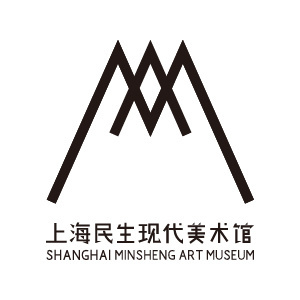 This lecture will invite artist Ye Yongqing, one of the judges of the 2018 John Moores Painting Prize, and artist Zhang Enli, to talk about the source, common sense and exceptions of the painting, how to find possibilities in ‘exceptions’ and ‘existence’ and how to respond to the times, to express selves, and present the contemporary through the ‘image’. 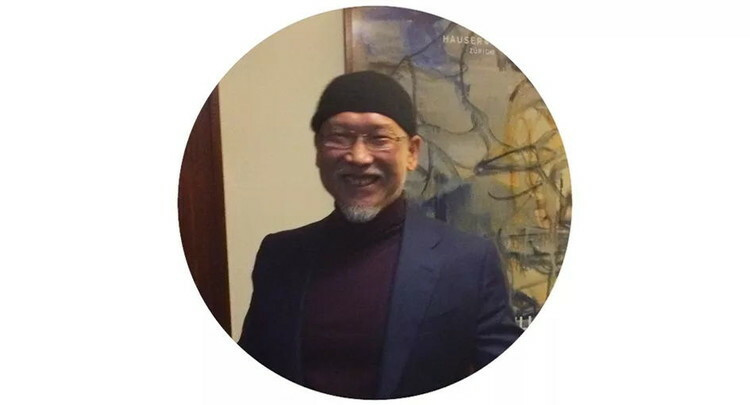 Ye Yongqing, professor at Sichuan Fine Arts Institute, art director of Institute of Contemporary Art, Chinese National Academy of Arts. For the decades he has been well known as an artist, curator, art event organizer, and art critic. He has several solo shows and participated in the group exhibitions. He has been awarded several international prizes. He has launched the Upriver Club art community in Kunming, Yunnan, and studios in Beijing, Chongqing, Kunming, Dali, London and Chiang Mai. National Art Museum of China, Shanghai Art Museum, Guangdong Museum of Art, Shenzhen Art Museum, Singapore Art Museum, The Guggenheim, New Orleans Museum of Art, Pacific Asia Museum, Singapore SooBin Art Int’l, Siemens AG, Getriebebau NORD AG, HSBC, Microsoft Corporation, Triangle Arts Trust, Murdoch News Cororation, Shanghai Pudong Development Bank, Shanghai Minsheng Art Museum, Taikang Space, Yuz Museum, Long Museum. Zhang Enli was born in Jilin province in 1965. He graduated from Wuxi Technical University, Arts and Design Institute in 1989 and currently living in Shanghai. Recently solo exhibitions including: Firstsite, Colchester; The Garden, Hauser & Wirth, New York; MOCA Taipei; ShanghART Gallery Main & H-Space, Shanghai; Art Basel Unlimited, Basel, Switzerland; Hauser & Wirth Somerset U.K.(2015); K11 Art Foundation, HK (2014); Museo d’Arte contemporanea di Villa Croce, Genova, Italy; ICA, London, England (2013); Shanghai Art Museum, Shanghai(2011); Hauser & Wirth, New York, U.S.A.(2011); Shanghai Minsheng Art Museum, Shanghai(2010); Hauser & Wirth, London, U.K.(2010); Kunstmuseum Bern, Switzerland(2009); Ikon Gallery, Birmingham, U.K.(2009); ShanghART H-Space(2008) etc. And recently group exhibitions including: The 1st Antarctic Biennale, Antarctic (2017), Centre Pompidou, Paris, France (2016); Padiglione d’Arte Contemporanea, Italy ; Villa Reale’s Galleria d’Arte Moderna, Milan, Italy; Lehmbruck Museum, Duisburg, Germany (2015); Yokohama Triennial 2014, Yokohama Museum of Art, Yokohama, Japan; Vancouver Art Gallery, Vancouver, Canada (2014); Contemporary Art Museum of the Rubell Family Collection, Miami, U.S.A.; Birmingham Museum and Art Gallery, Birmingham, U.K.(2013); Kochi-Muziris Biennale (India), India(2012); The 6th Curitiba Biennial, Brazil (2011); Gwangju Biennale, Korea(2010); The 7th Shanghai Biennale, Shanghai(2008); Royal Academy Summer Exhibition, Royal Academy of Arts, London, U.K.(2007); Infinite Painting, Contemporary Painting and Global Realism, Villa Manin- Centre for Contemporary Art Passariano, Italy(2006) etc.